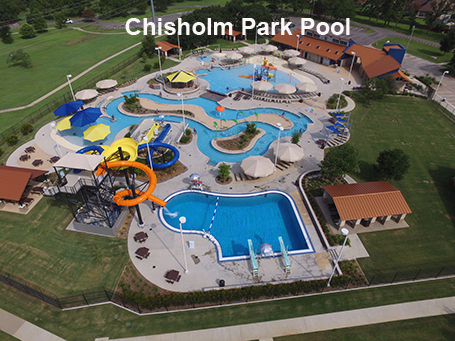 In 2014, the City of Hurst received funding from the municipality’s half-cent sales tax to renovate the 18-year old Central Pool and replace the 17-year old Chisholm Pool. 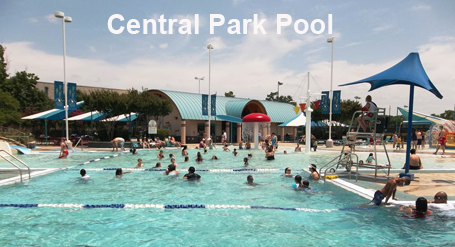 Over the years the city has very dedicated to maintaining the aquatic centers to provide exciting aquatic programming to the community. 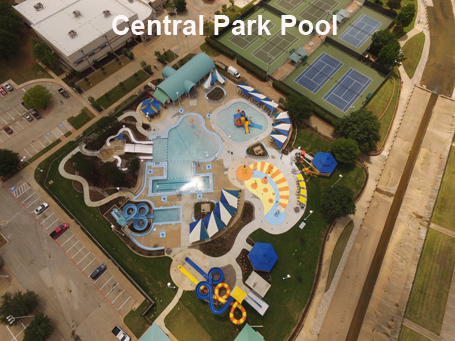 The 2014 initiative has ensured that the City of Hurst will be able to continue offering diverse and exciting recreational aquatic opportunities for the next 20 to 30 years.